Can you all believe the end of November is in sight? I can’t. But I am already day dreaming about the savory flavors and aromas that will fill the house on Thanksgiving Day, or as I like to call it, Turkey Day. But on the Outer Banks, Thanksgiving isn’t all about the turkey. The classic main dishes here also include fresh seafood such as scallops, crab bisque and oysters every which way – and if you’re from a hunting family like mine, lots of venison. Located in the history Caffey’s Inlet Life Saving Station No. 5, the Lifesaving Station Restaurant at Sanderling Resort will be serving a four-course meal featuring traditional dishes as well as local favorites such as seared local rockfish and Carolina lump crab cakes. Based on Chef Wes Stepp’s recent appearance on The Hampton Roads Show, Red Sky Cafe is going to be the place to be for Thanksgiving dinner. I’ve got my eye on the shrimp served over redneck risotto and the Topped Oysters. Get your turkey and all the fixings at Peppercorns Restaurant, located at the Ramada Plaza. Just one of the great seafood items offered will be the Crab Bisque – a dish I am always on the lookout for when the winter weather rolls in. They’ve got a great dessert lineup too! Have you ever had oyster dressing on your turkey? Kelly’s Restaurant will be serving a traditional Thanksgiving buffet with all-you-can-eat staples such as herb-roasted turkey, beef shoulder tender, bourbon molasses glazed pork loin and Carolina lump crab cakes. It’s all about oysters at Pamlico Jack’s this Thanksgiving with the Thanksgiving Buffet and Oyster Festival. There will be oysters on the half shell, oysters Rockefeller and all manner of Outer Banks favorites like smoked rockfish and pulled pork barbecue. For fresh, local seafood from North Carolina waters and all-natural beef and poultry, Basnight’s Lone Cedar should be your destination for Thanksgiving dinner. 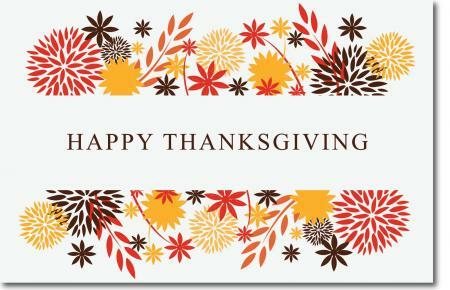 They will be serving Thanksgiving classics as well as seafood dishes in a buffet. Good Winds in Rodanthe will offer a classic Thanksgiving holiday feast overlooking the Pamlico Sound. Make sure to try the lima beans and corn succotash! If you’re in Ocracoke for the holiday, Gaffer’s Sports Pub is the place to be for great food and great company. They will be offering a buffet-style Thanksgiving dinner. Peace, Love and Rescue. 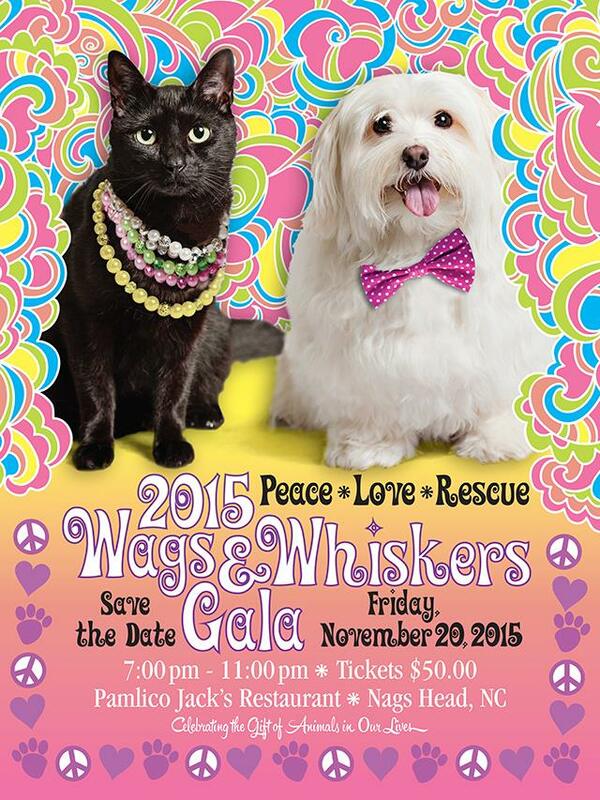 It’s that time of year again for the annual Wags and Whiskers Gala, which celebrates the animals in our lives and raises funds for five nonprofit animal support organizations on the Outer Banks. Since 2009, the event has been drawing both local and visiting animal lovers, and this year it will have good eats, music from Fond Memories and DJ Bruce and a silent auction. The nonprofits benefiting from the Gala are the Coastal Humane Society, Feline Hope Animal Shelter, Friends of Felines – Cape Hatteras Island, Friends of Pooh Canine & Feline Cancer Fund and the Outer Banks SPCA. It’s all happening on Friday, November 20 from 7 to 11 p.m. at Pamlico Jack’s. We've all heard of the benefits of acupuncture and massage therapy – but what about sound therapy? This Saturday, November 21, grab your yoga mat, blanket or favorite floor cushion so you can sit among the beautiful notes and vibrations at Bright Walker’s Singing Bowls Sound Concert. A long time massage therapist and acupuncturist, Walker began to study the singing bowls after she saw how her body became more relaxed and her energy renewed at singing bowl performances. 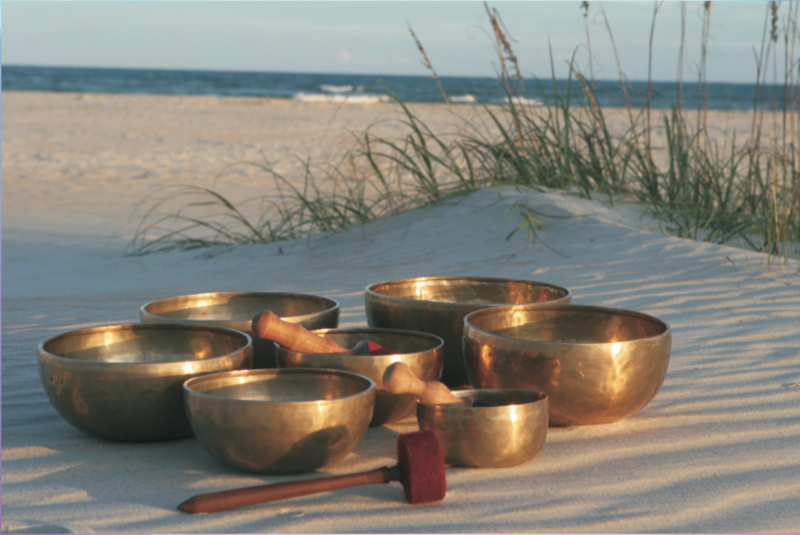 She has studied with notable sound practitioners and today incorporates the singing bowls into her therapy practice to promote relaxation, health and healing. For those interested in sound therapy as well as the music lovers on the Outer Banks, this concert is not to be missed! 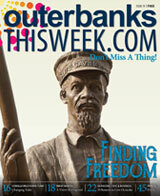 The performance will begin at 4 p.m. at the Unitarian Universalist Congregation of the Outer Banks. A $20 donation is suggested. For more information, contact Lola Davis-Jones at loladj@juno.com. One of my favorite places to shop for swimsuits, Birthday Suits, is hosting two Pop-Up Art Shows this weekend featuring local artists. On Saturday, November 21, the surf boutique in Kill Devil Hills will host Borders Beach Glass from 1 to 5 p.m, and on Sunday, November 22, they will host Bebe and KC Folds from 1 to 5 p.m. Check out some truly creative local art while shopping for next summer’s swimsuit – or a cozy sweater if you’re starting to feel the effects of winter like me. This one is all about the ladies. On Wednesdays this winter, head to Kelly’s Restaurant in Nags Head for a martini and a manicure, complimentary appetizers, gifts and games. It’s an early evening happening that is all about relaxation, and with the impending Thanskgiving dinner coming up on Thursday, maybe it’s exactly what some of us need before the hustle and bustle of the holiday. 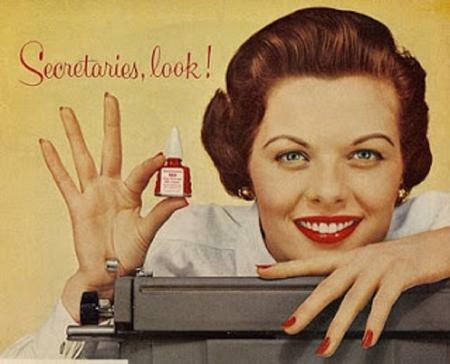 Working Women’s Wednesdays is happening from 5:30 to 7 p.m. on Wednesday, November 25. 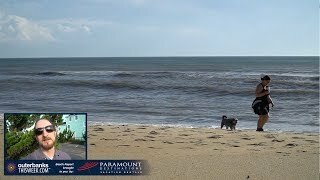 Expect the beach to come alive this weekend and next as extended family and visitors travel to the Outer Banks for Thanksgiving. Winter holidays are some of the best times to be out and about in my opinion, and lucky for us, there’s all kinds of good stuff happening after dark – visit our Nightlife & Events page to see it all.